The Bengal Tiger is the largest of the 36 species of cats in the world. bengal tigers can live as long as 15 to 20 years in captivity but only around 10 to 12 in the wild. They are strictly carnivores, which means that they only eat meat. Origin: India, Nepal, Bhutan, Bangladesh and Myanmar. 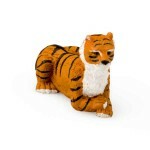 Print the Bengal Tiger Character Card! 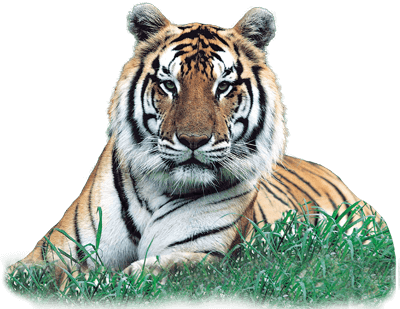 Due to the size and power of the bengal tiger, it has no natural predators in its native environment.